It’s amazing to me how much tastes can change over time. I never used to eat kale. Suffered through spinach. 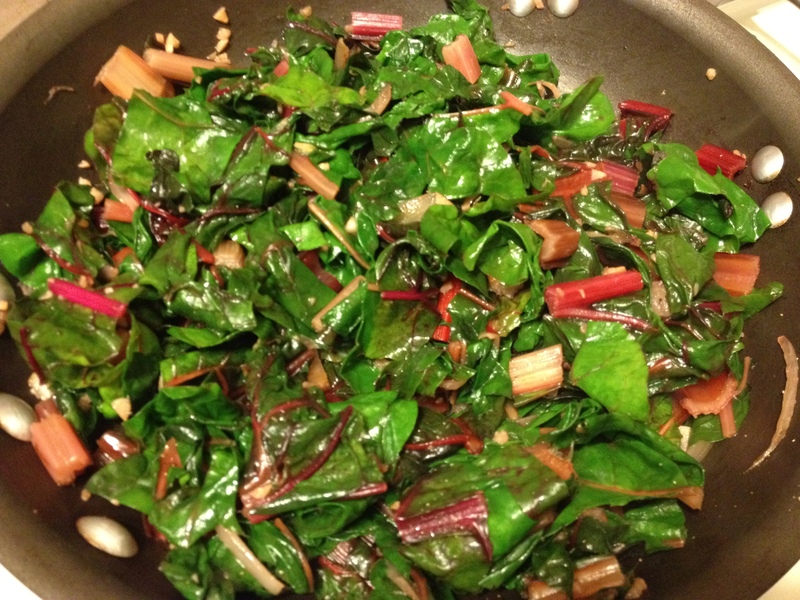 Wasn’t a huge fan of swiss chard. But, over time, things have shifted. 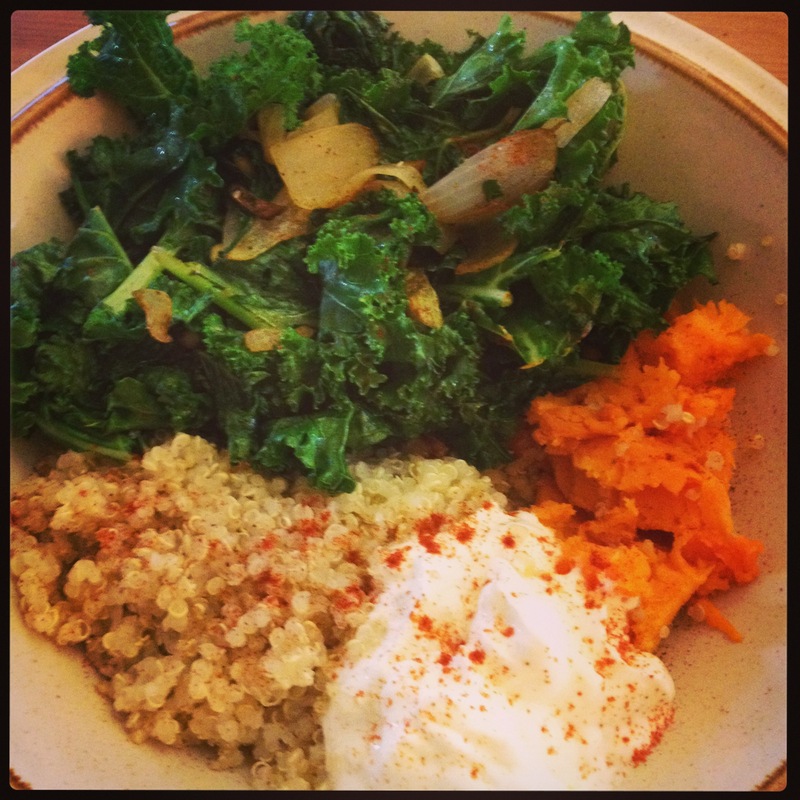 Now I crave kale salads from restaurants (Thistle Hill, I’m lookin’ at you). It’s totally normal for me to wake up and eat a pile of greens with eggs and avocado first thing in the morning. I put spinach in berry smoothies. I officially have a love affair with greens. Mary Roach’s most recent book, Gulp: Adventures on the Alimentary Canal, provides enthralling research and a deep exploration on topics like taste, smell, flavor, and preference — not to mention beauties like saliva, oral processing, and a chapter with the subheading, “How to survive being swallowed alive.” Yes. It’s riveting and hilarious. Rainbow Swiss Chard, fresh from the Sol Flower Farm CSA. Sautéed in butter, with chopped garlic and shallots. 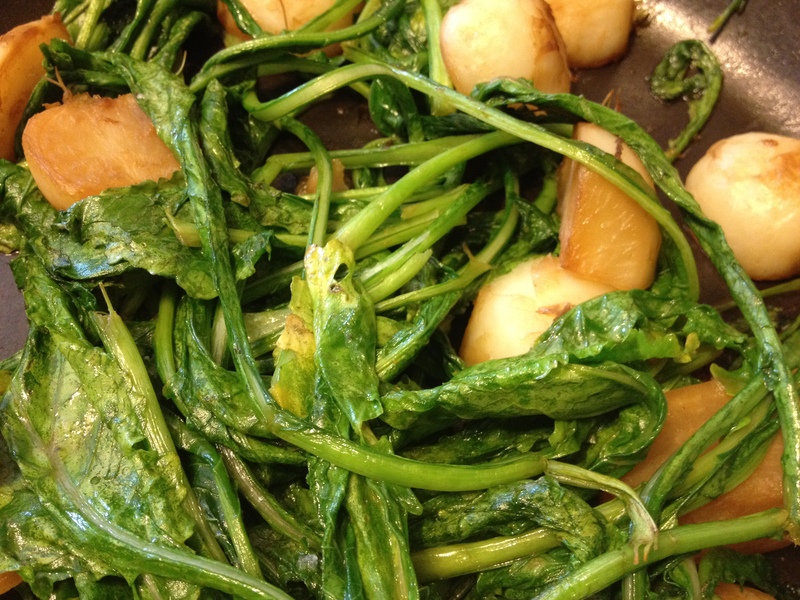 Glazed Hakurei Turnips with their own greens. Glazed in butter and water, with a dab of molasses and a pinch of sea salt. 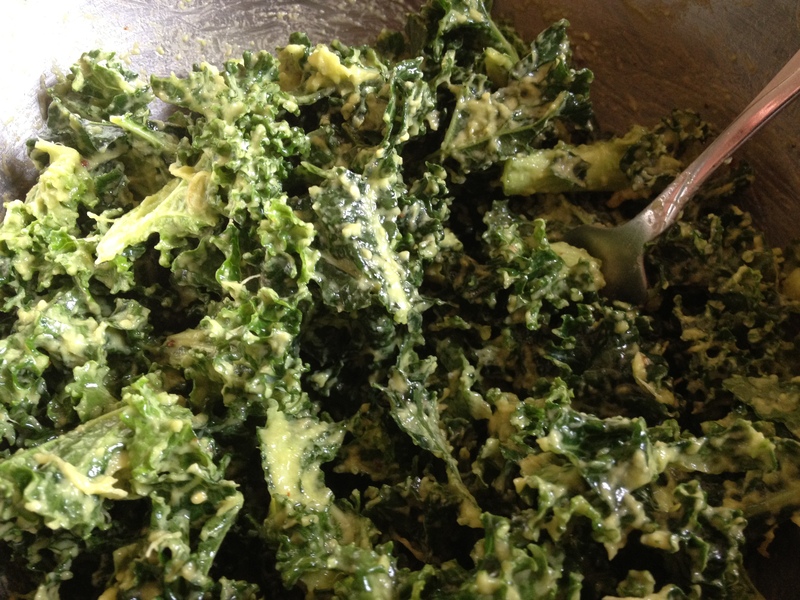 Simple, beautiful Kale accompanying a meal. Sautéed in olive oil, with yellow onion, pine nuts, salt, pepper, and smoked paprika. And, lastly, massaged Kale. Raw and mashed with avocado, salt, pepper, and a bit of lemon. Hope you’re feeling as turned on inspired as I am! Now, go get cookin’! What delicious meals! Love your photos.